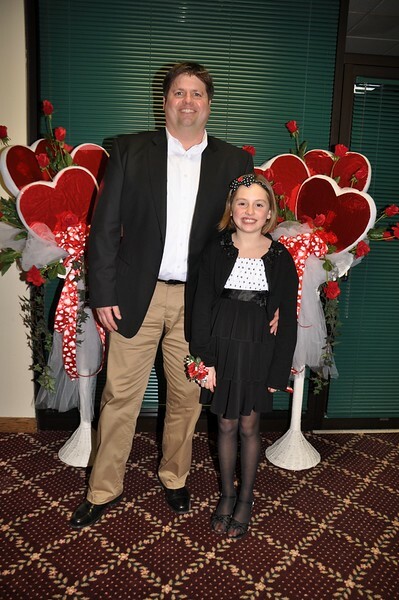 Beautiful daughters and handsome fathers attending this gala event - Valentines Dance held in St. Clair, Michigan. It was so much fun and there were only smiles to be seen. And, boy, could they dance together well. Thank you for all of your hard work Trice and your staff. It was exciting and a thrill to be there!!! !